Have you used the color foil cake cups before? 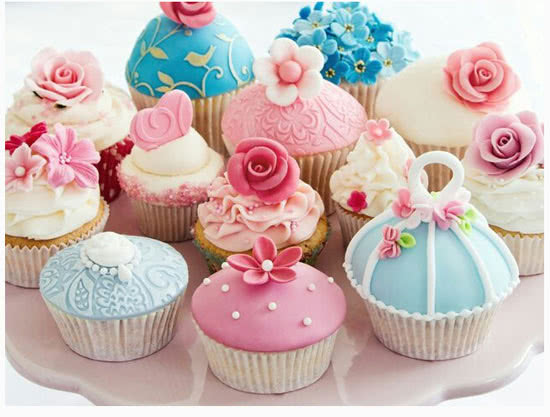 Are you still using the disposable paper cake cups? As a matter of fact, more and more people prefer the foil cake cup than the paper cups. Because the disposable foil cups is various on the color and shape. all you can see is the round shape. there are more choice for you. form red,blue, light blue, pink,brown, green etc. 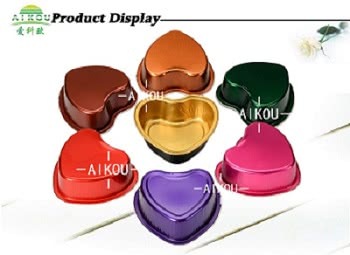 can give you more choice: rectangular,heart shape,oval,square etc. the looks and quality of your products,you can know more details from us.